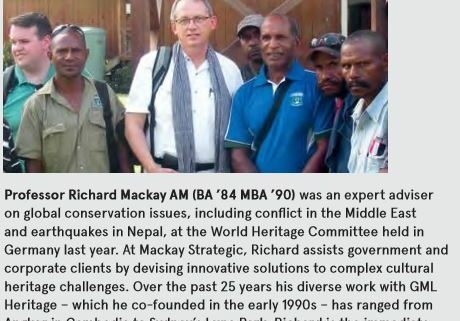 The Semester 1 2016 issue of the Sydney Alumni Magazine, which is published by the University of Sydney for its graduate community, recently featured a brief article on Richard Mackay. 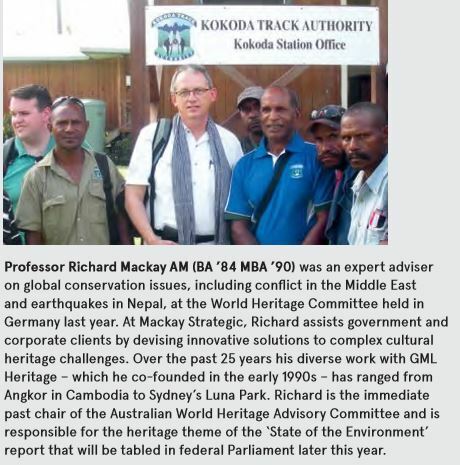 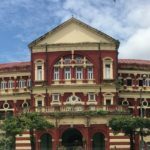 Noting Richard’s role as a cultural heritage adviser to the World Heritage Committee, the article also recorded his long term contribution as co-founder of GML Heritage and more-recent role at Mackay Strategic. 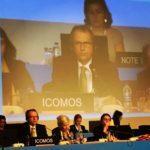 The full article is available online here.